Much has happened since our last newsletter. 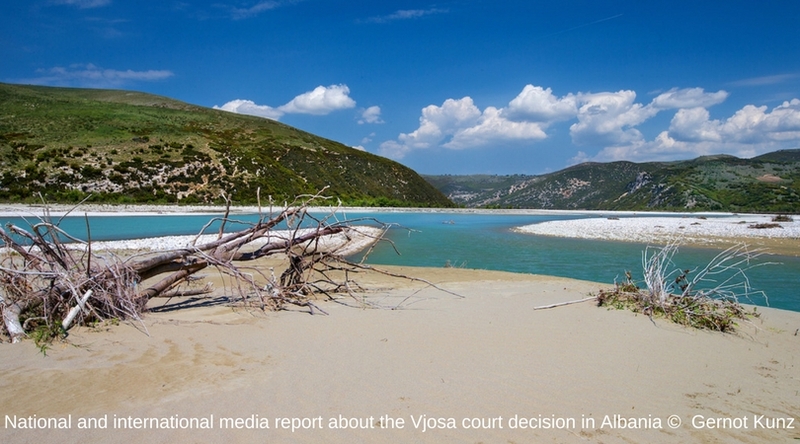 The court decision against the planned hydropower plant Poçem on the Vjosa was definitely a highlight. 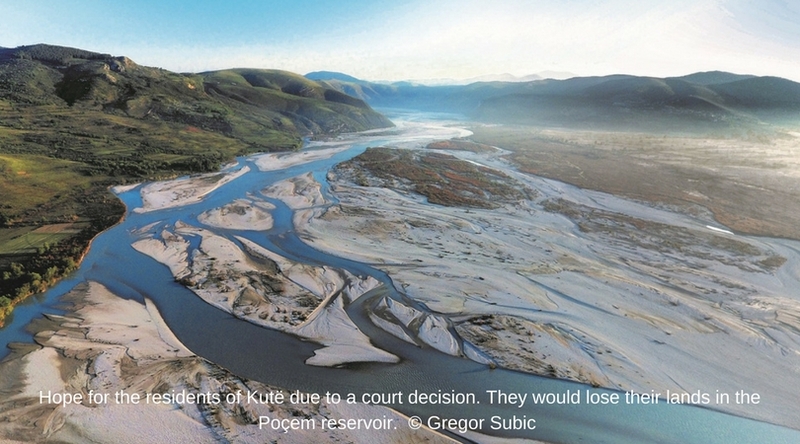 Read about this ruling, and about what else is new at the Vjosa and other rivers between Slovenia and Albania in this newsletter! New key country in the campaign: Bosnia and Herzegovina (BiH) still has many near-natural rivers, some of which hosting the endangered Huchen. 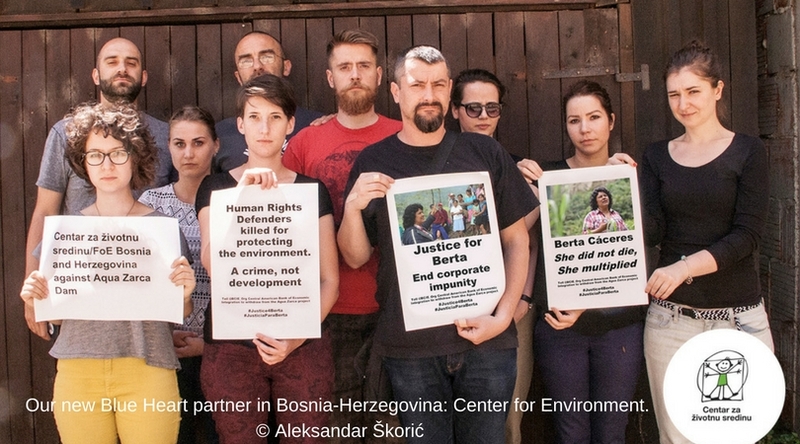 Over 300 HPPs are projected throughout the country and the Center for Environment (CZZS) – our new campaign partner – together with the Coalition for the Protection of Rivers in BiH are working to prevent this exploitation. Freedom to our rivers! 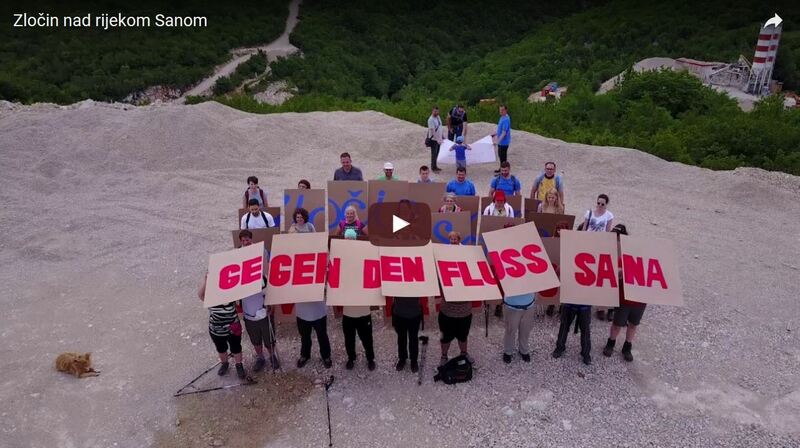 The Center for Environment (CZZS) recently attracted international attention with a very special action: a 14-meter-woman is smashing an already broken and obsolete dam on the Bašćica River in Bosina and Herzegovina with a hammer. 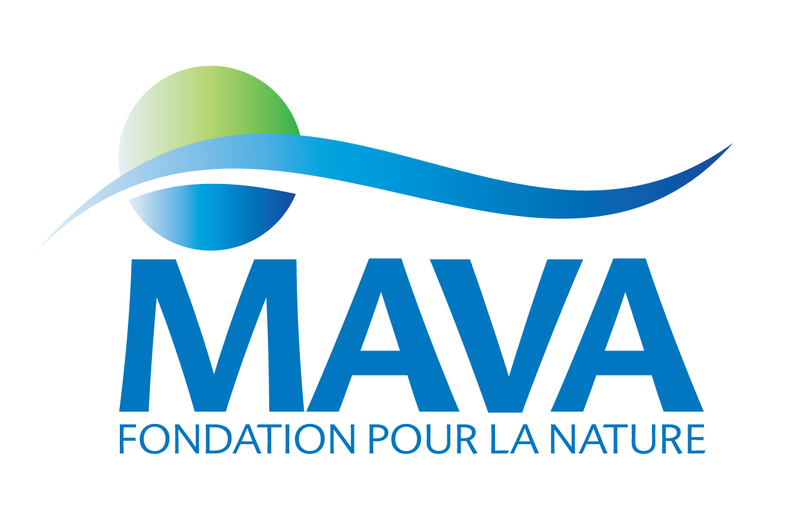 Furthermore, CZZS supports local initiatives in the fight for their river. 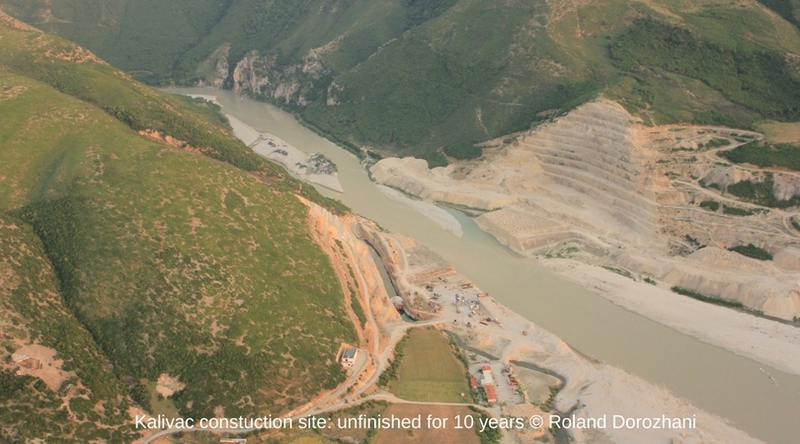 Bankwatch Blogs: Our partners from Bankwatch are reporting about the grievances in relation to the development of hydropower in the Balkans. 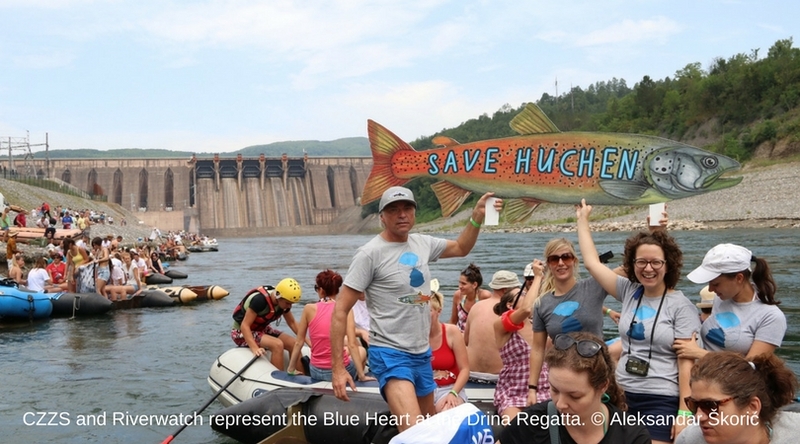 Read about local communities putting up a fight against a dam which is threatening important fish habitats in BiH. 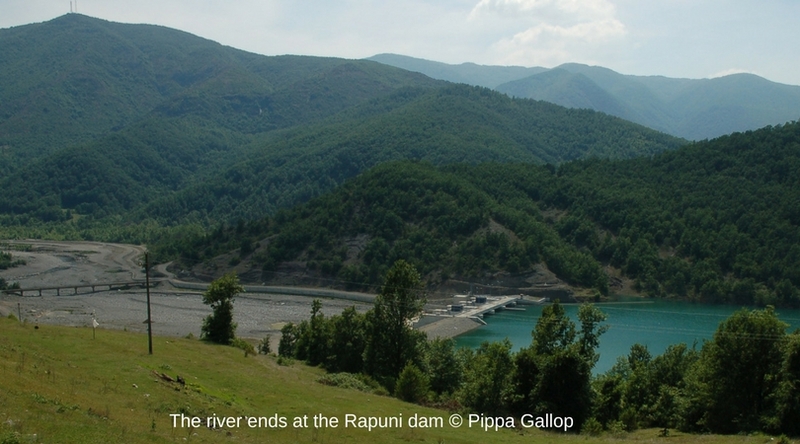 Learn more about the Rapuni dam in central Albania, which led to dire consequences for residents; or about the fact that HPPs are popping up in Albania like bunkers in Hoxha’s time – with little regard for people and nature. 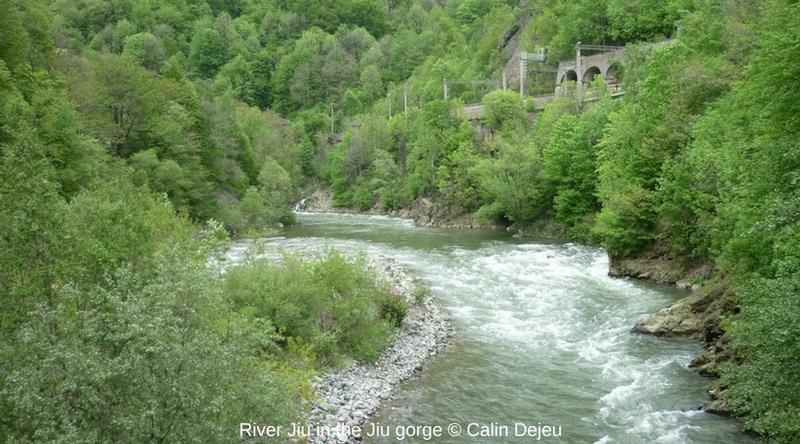 Save Defileul Jiului National Park (Romania): The Romanian River Defender Calin Dejeu has recently submitted a petition for the protection of the Defileul Jiului National Park and its overlapping Natura 2000 area to the European Parliament. Signatures are still being collected. 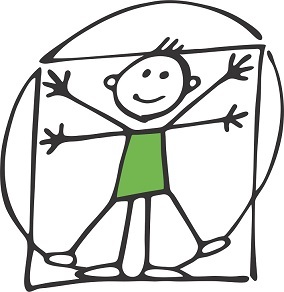 Please sign the petition! 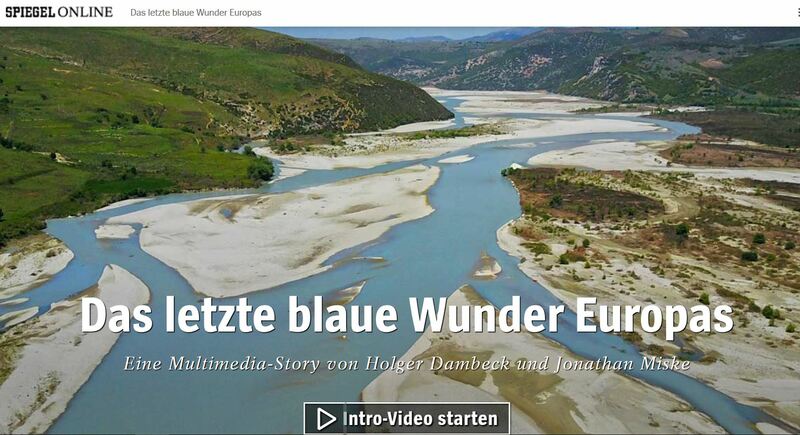 International film award for ZDF documentary “Hydropower Madness”: The ZDF planet e documentary “Hydropower Madness - The destruction of rivers in the Balkans” received the documentary award of the International Wlodzimierz Puchalski Nature Film Festival Lodz. Congratulations to Birgit Hermes from the ZDF! 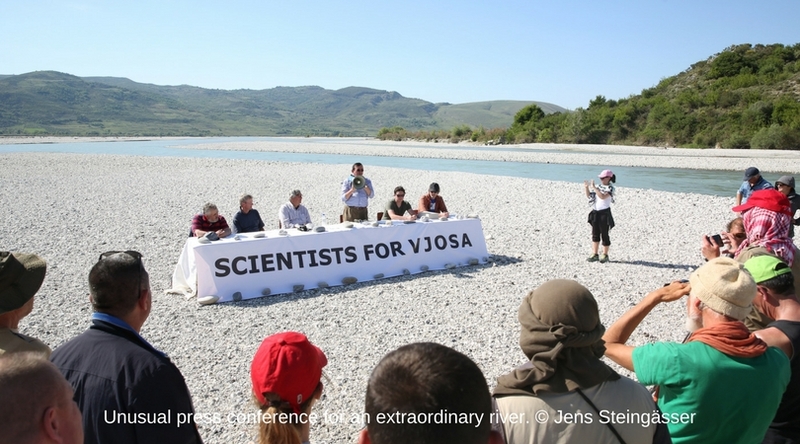 The “Scientists for the Vjosa” week in Albania was covered by several media. Here a selection: Spiegel ONLINE, FM4, Huck Magazine, Universum Magazin. The impressions of the scientific head of the research week – Dr. Fritz Schiemer – were published on Patagonia’s blog “The Cleanest Line”. 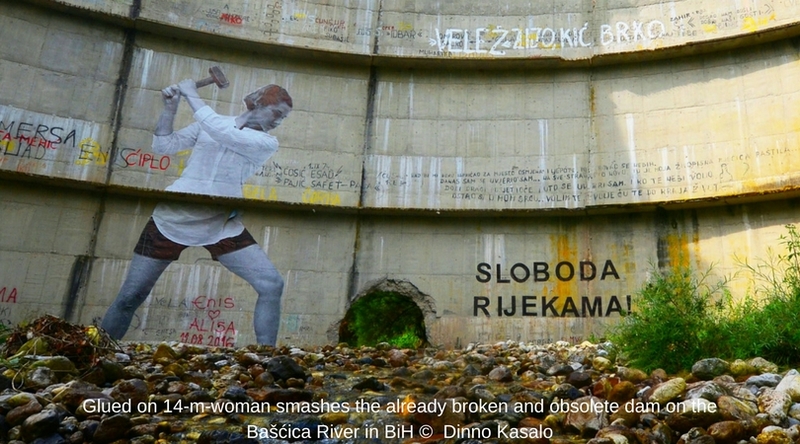 Intellinews.com published an elaborate article about the explosion of hydropower investment in the Balkans, about high corruption in that context as well as about the impacts of climate change on hydropower efficiency. Great read! Copyright © 2017 Riverwatch and EuroNatur, All rights reserved. You are receiving this email because you have signed up via email or in person.